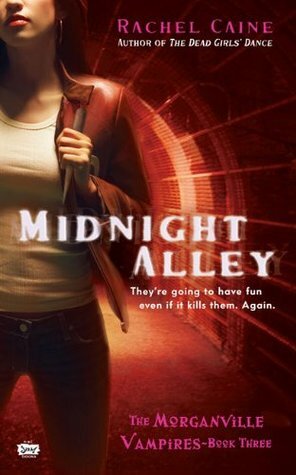 The Closet Library: Chills and Thrills Readthon Sign up and TBR! Happy Almost Halloween! 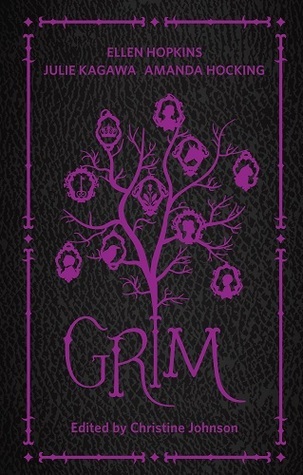 I have been so in the mood to read some Halloween books this month. I was brainstorming on what books to read the other day when I came across the Chills and Thrills Readathon! It takes place from October 24th-31st. 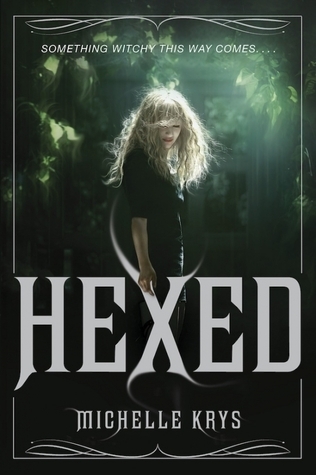 You can read any creepy and spooky books for the readathon. 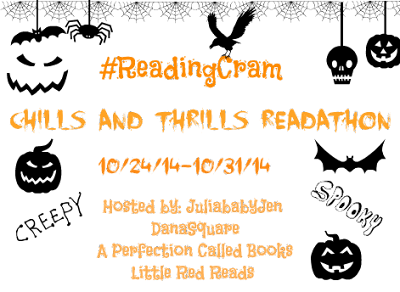 They are also hosting daily fun Halloween themed challenges and you can tweet along using #ReadingCram. 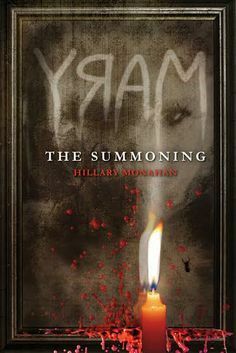 I know you all are planning to read some scary books this Halloween. I have been seeing everyone talking about their October/Halloween TBR piles so why don't you make it even more fun and read it along with a bunch of book bloggers! You can sign up right here! I have put a lot of time into my readathon TBR and this is what I am planning on trying to read in the next week. I picked a lot so lets see if I can actually read a majority of them this week! 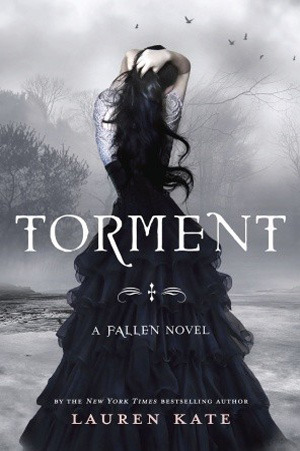 What are you all planning to read for Halloween? Planning on joining the readathon? Then comment or tweet me so we can give each other some encouragement and talk about our spooky books! Great choices! 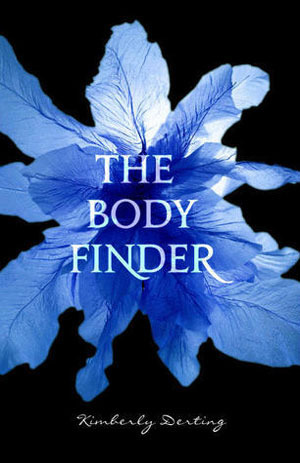 Loved The Body Finder, Torment, Miss Peregrine, and The Name of the Star! Have fun! Your TBR looks awesome! 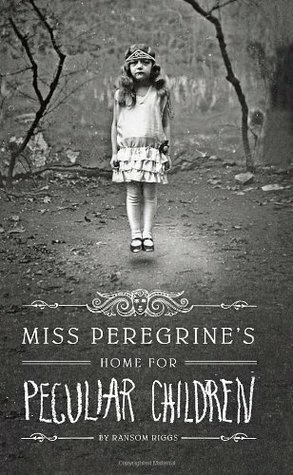 I have Miss Peregrine, and The Name of the Star on my readathon-TBR as well..! 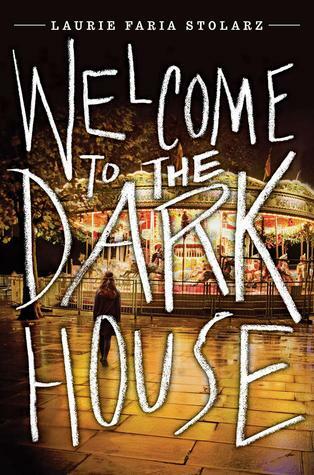 Welcome to the Dark House was really good. 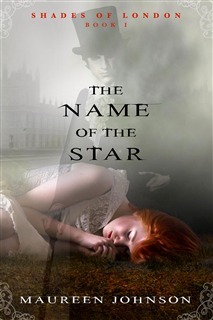 And it's the first of a series--yay!